ZG’S fully automated boilers’ system operate exactly how they sound. Chipped or ground up waste wood is brought to the site by delivery trucks and dropped into a holding tank. A system of conveyors then transports the wood from the holding tank to the biomass heating boiler at a certain managed rate. This rate is managed by computer controls and a laser that measures the load of fuel the conveyor is bringing in. The system automatically goes on and off to maintain the pressure and temperature within the biomass heating boiler. Fully automated systems offer a great deal of ease in their operation because they only require the operator of the system to control the computer, and not the transport of wood. 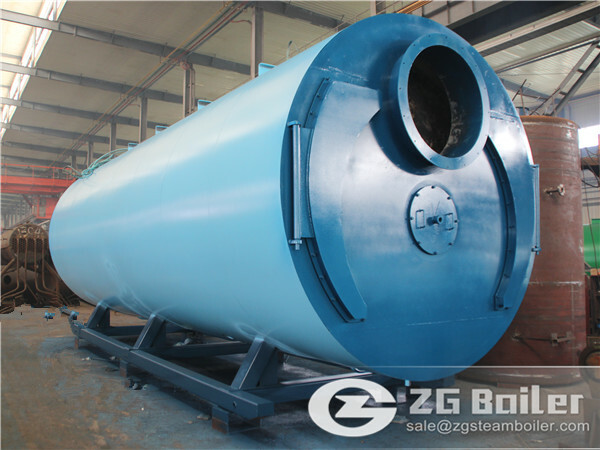 ZG’s boiler can also combined heat and power systems. 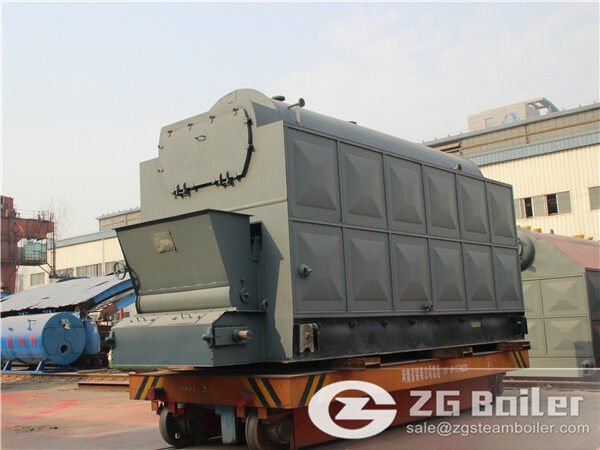 They are very useful systems in which wood waste, such as wood chips, is used to generate power, and heat is created as a byproduct of the power generation system. They have a very high cost because of the high pressure operation. Because of this high pressure operation, the need for a highly trained operator is mandatory, and will raise the cost of operation. Another drawback is that while they produce electricity they will produce heat, and if producing heat is not desirable for certain parts of the year, the addition of a cooling tower is necessary, and will also raise the cost.There are certain situations where CHP is a good option. Wood product manufacturers would use a combined heat and power system because they have a large supply of waste wood, and a need for both heat and power. Other places where these systems would be optimal are hospitals and prisons, which need energy, and heat for hot water. These systems are sized so that they will produce enough heat to match the average heat load so that no additional heat is needed, and a cooling tower is not needed.